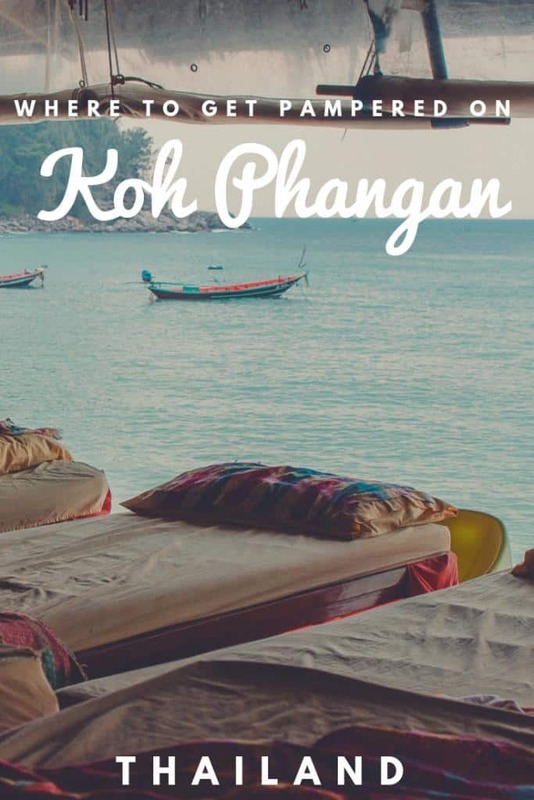 Backpacking can be rough on your body, and carrying around a bag as big as you are can certainly take a toll on one’s overall well-being, which is why we are rolling out the best spas and places to be pampered on Koh Phangan, Thailand! 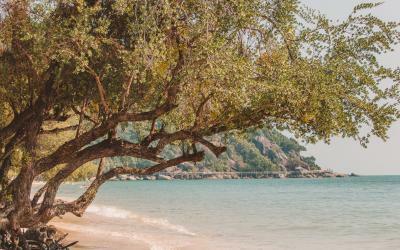 From beachside detox centers to acoustic saunas equipped with vegan treats and more, Mad Monkey has got you covered. 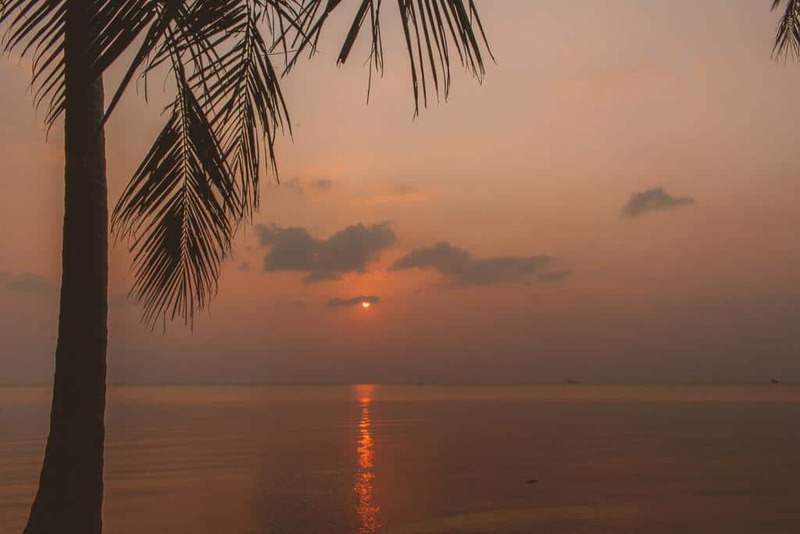 Now, get ready to relax and unwind on the island. Experience the magic hands of Mama Tuk at Tuk Massage. 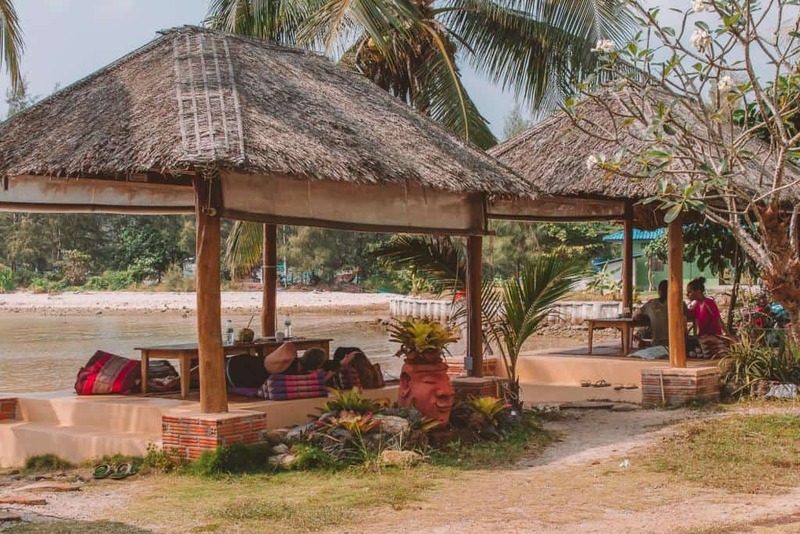 This beachside massage shop is the place to be at any time during the day, as the beds here line Koh Phangan’s stunning coast. 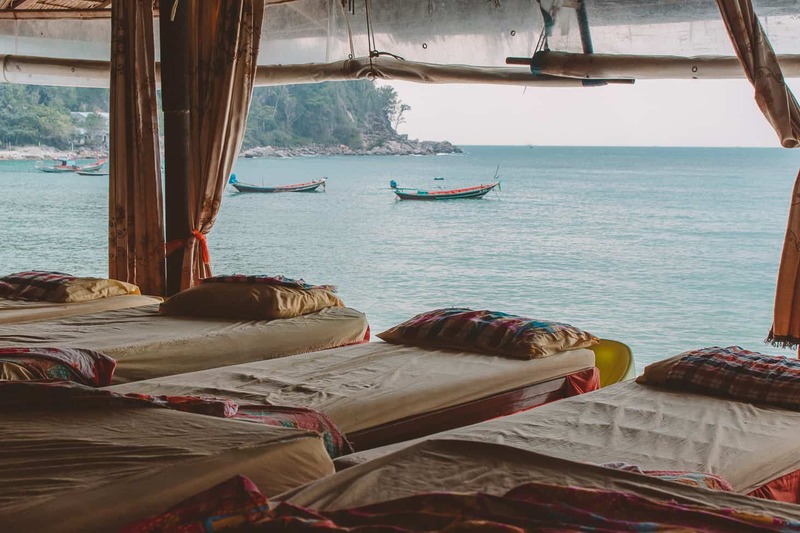 Listen to the waves crash along the shore as one of the skilled employees get to working out those knots and kinks you’ve accumulated while traveling. Tuk Massage began in 2006 and has been impressing customers ever since. The beds are comfortable and the views simply can’t be beaten. 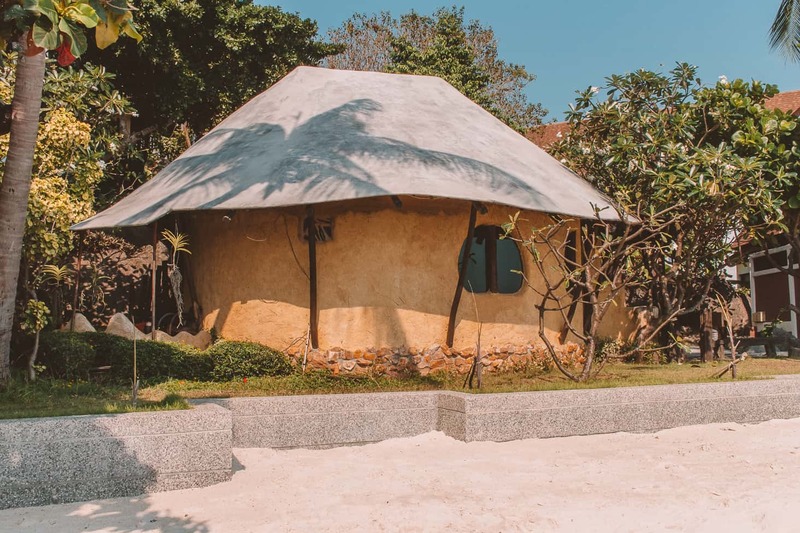 In addition to Thai massages, visitors can also get a head and shoulder massage, a body and foot scrub, or an aloe vera massage, in case you’ve spent one too many afternoons sunbathing! 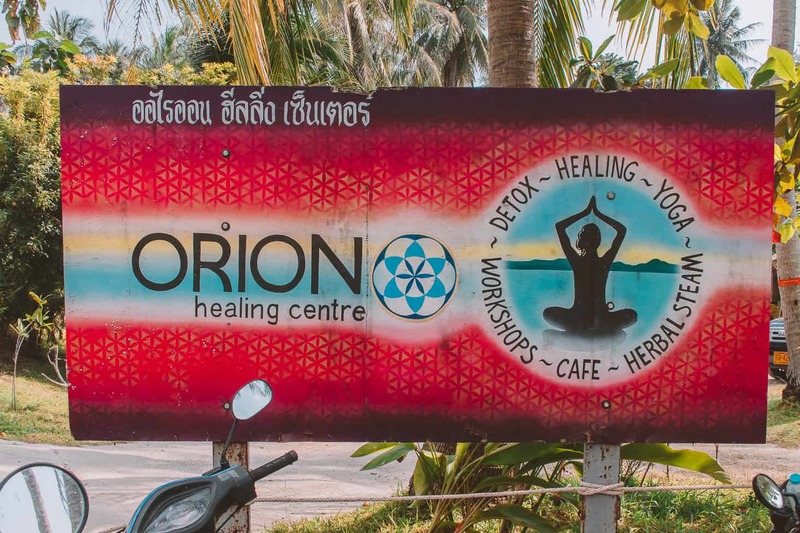 Hours: Daily from 8 a.m. to 10 p.m.
Peace and quiet are the first two things to greet visitors to Orion Healing Centre. 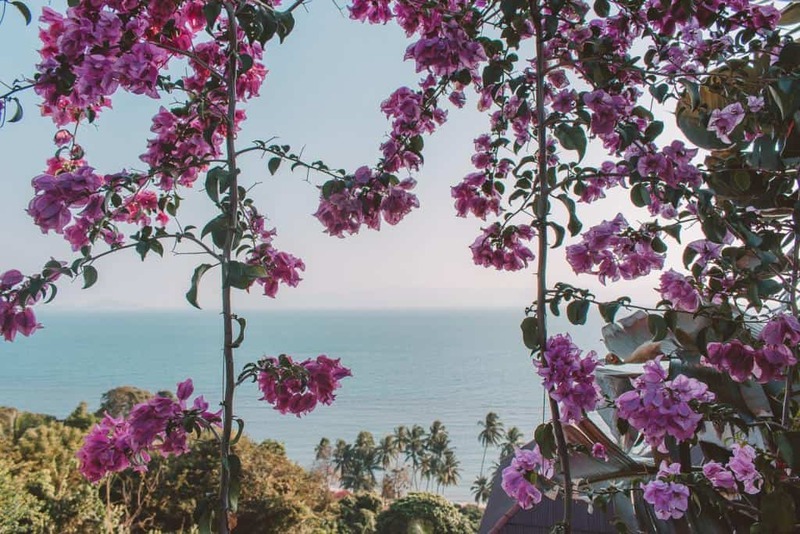 The sanctuary was founded in 2005 and has slowly become one of the most popular detox destinations on the island, and it’s easy to see why. 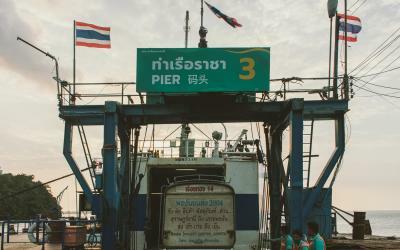 For one, it sits isolated down a slender road and is far from the busyness of the island. 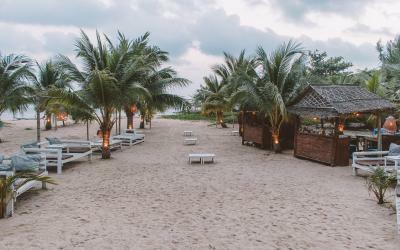 The center also has its very own private beach with plenty of huts with Thai floor cushions that are perfect for relaxing on. 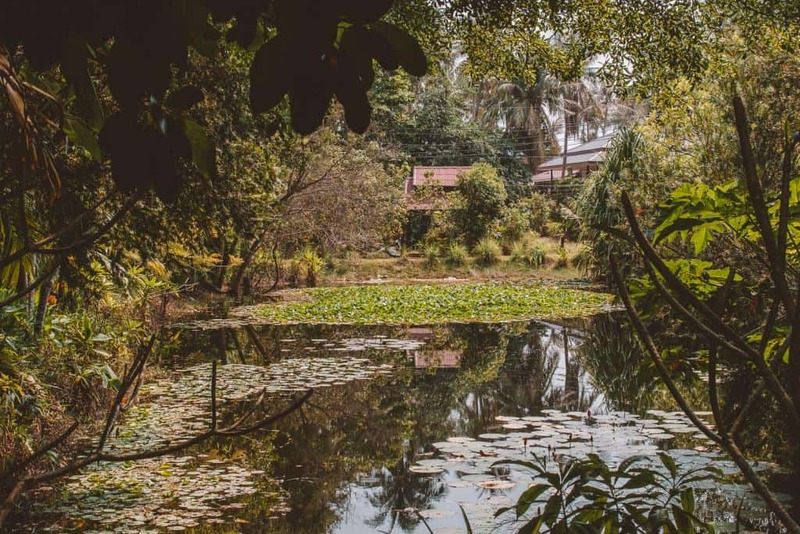 In addition to running an abundance of detox programs and having an onsite vegan and raw restaurant, Orion Healing Centre also has many healing treatments for you to choose from. Get creative, rejuvenate, and exfoliate by opting for a mud wrap or instead help your digestion with their Chinese abdominal massage technique, otherwise known as Chi Nei Tsang. 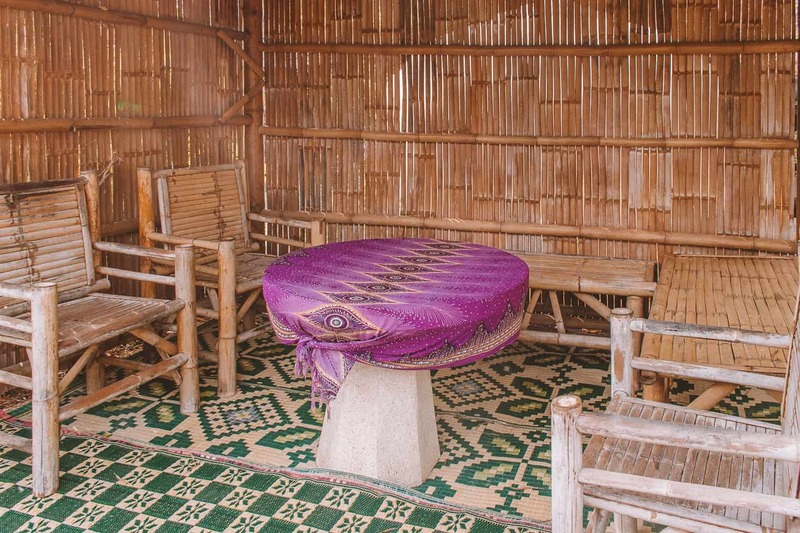 The center offers more traditional massages in addition to these unique techniques, as well. 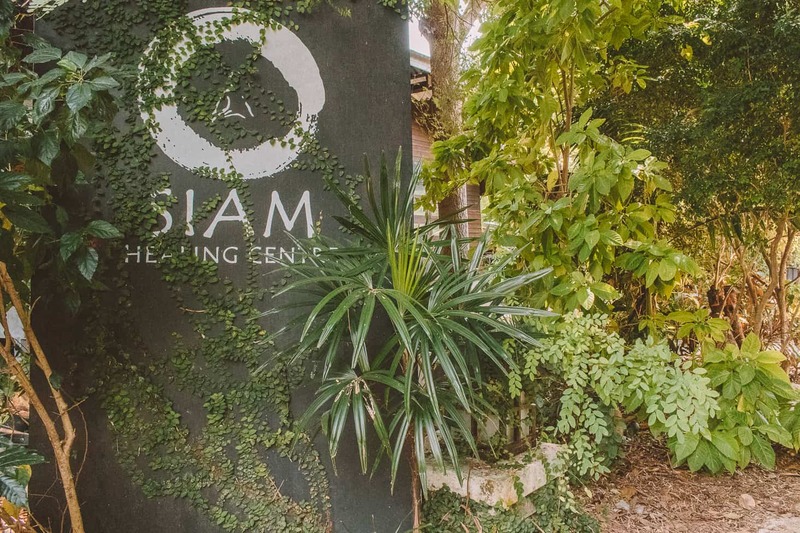 Hours: Daily from 7:30 a.m. to 10:30 p.m.
Yoga, massage courses, accommodation: Siam Healing Center and Yoga has it all! 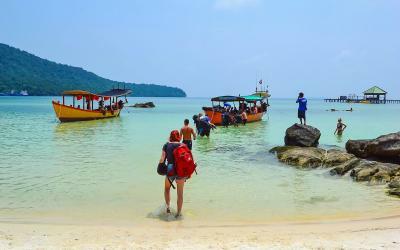 This center is conveniently found in Thong Sala but is far enough away from the main road so that visitors are completely encompassed by tranquility when they visit. Foliage surrounds the entirety of the complex and truly makes visitors feel as though they are one with nature. 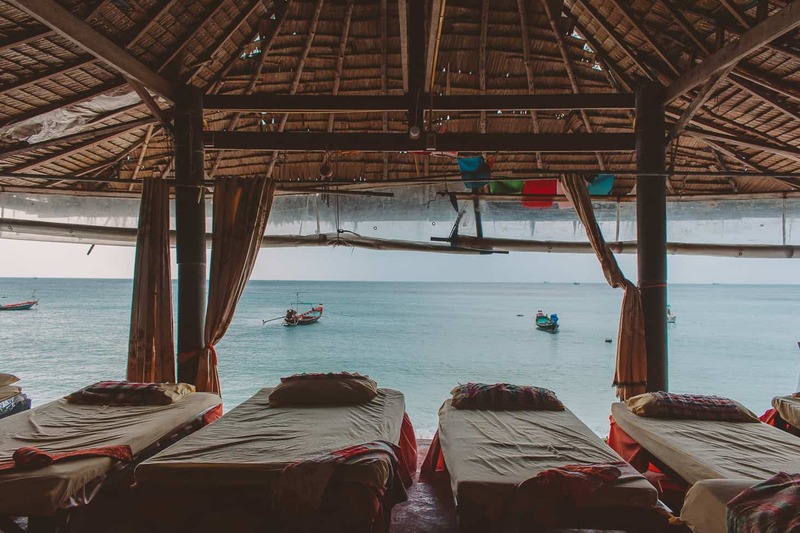 Reduce stress with their traditional Thai massage or reinvigorate your tired, traveler body with a sports massage, the perfect treatment for those of you suffering the aftermath of one too many overnight buses. The center began as a small massage shop by Jeab, a woman originally from the capital. This grew and eventually became a large center on Haad Rin in 2001 and was later moved to its current and more tranquil location. 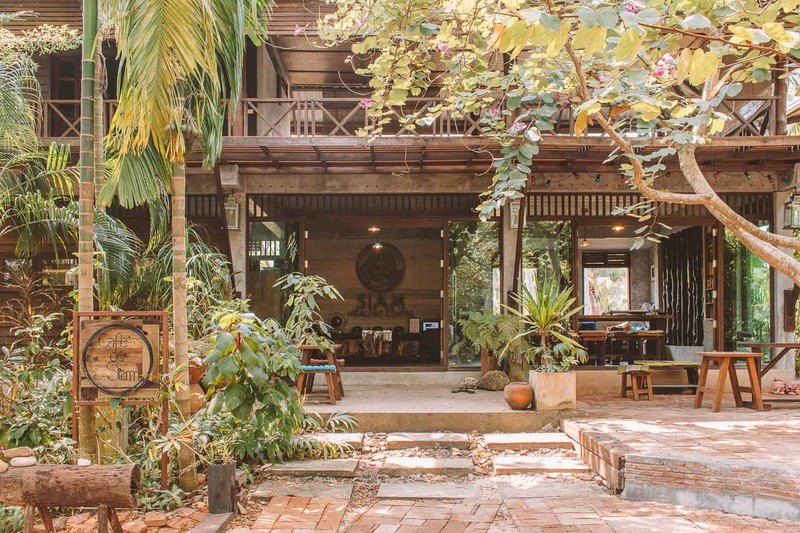 The center is also home to Cafe de Siam, should you want to refuel your appetite after a rejuvinating treatment at Siam Healing Center and Yoga. 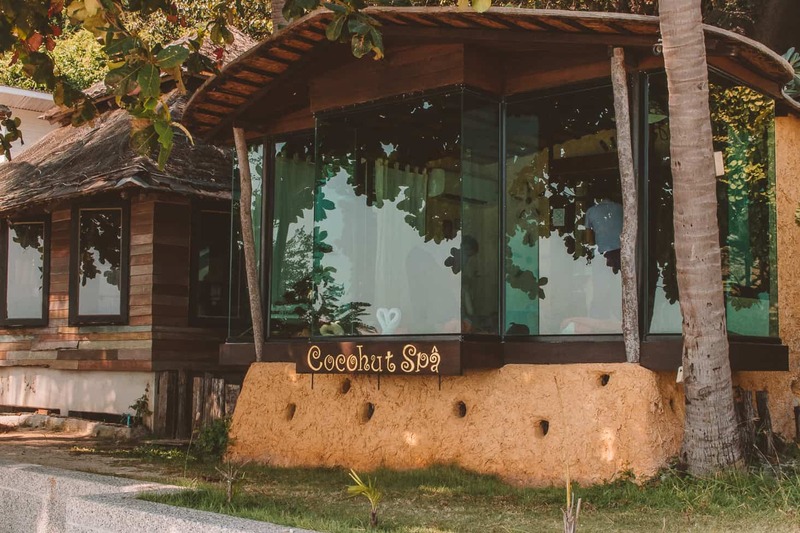 Sitting just adjacent the Gulf of Thailand is Cocohut Spa. 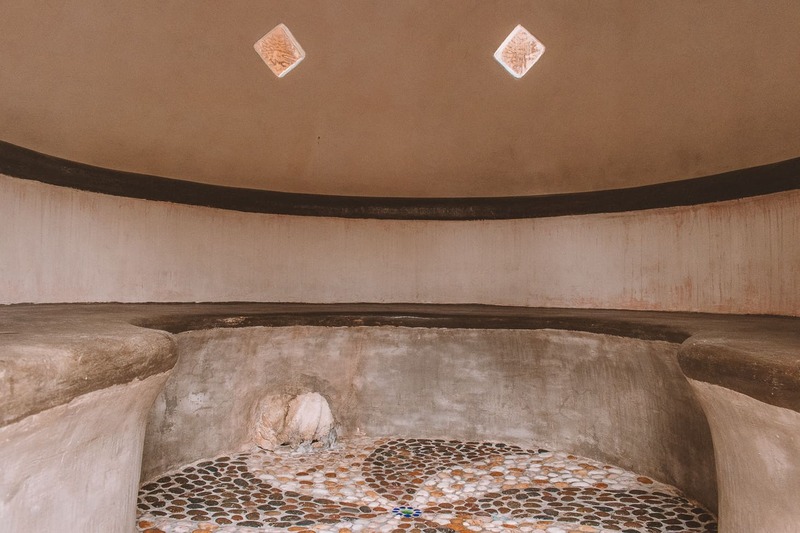 This spa is part of a luxury accommodation option, though visitors outside of the resort are welcome to visit. The spa offers a variety of packages for up to two people that are sure to mellow you out. 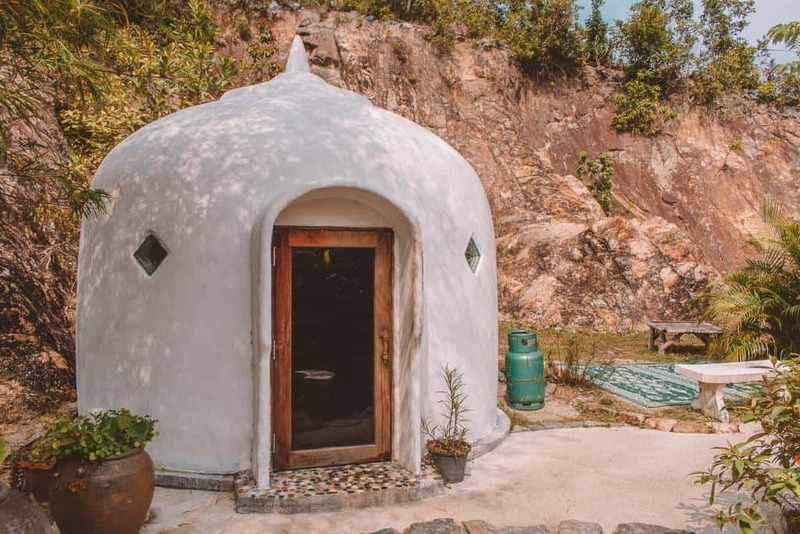 Some of the spa treatments are more lavish and include naturistic luxuries such as outdoor showers, while more simple treatments including Thai massages are also available for those travelers that want an hour of relaxation before getting back to island activities. The choice is yours! 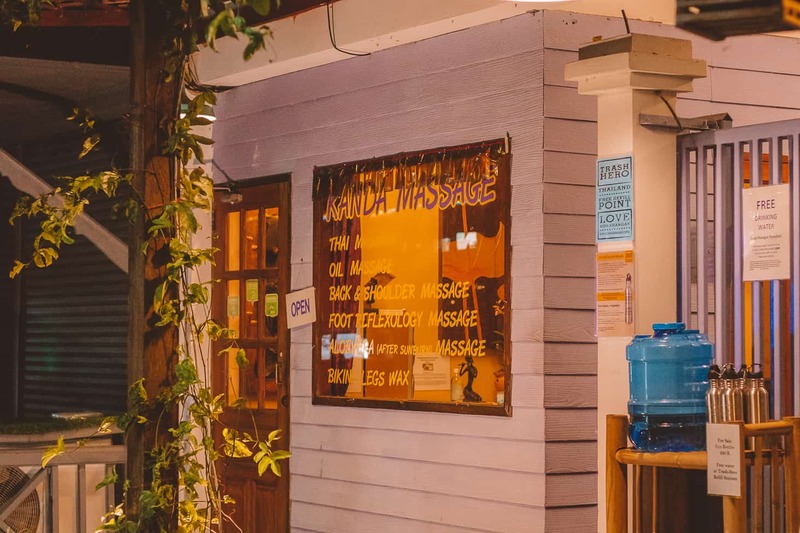 If you are looking for an affordable and relaxing Thai massage, look no further than Kanda Massage. The masseuses here can make any massage stronger or softer, make the room hotter or cooler, and you can even change masseuses if you are still not happy with your massage. The therapists here are so invested in your experience that if you still for some reason do not have an enjoyable massage, you do not have to pay. 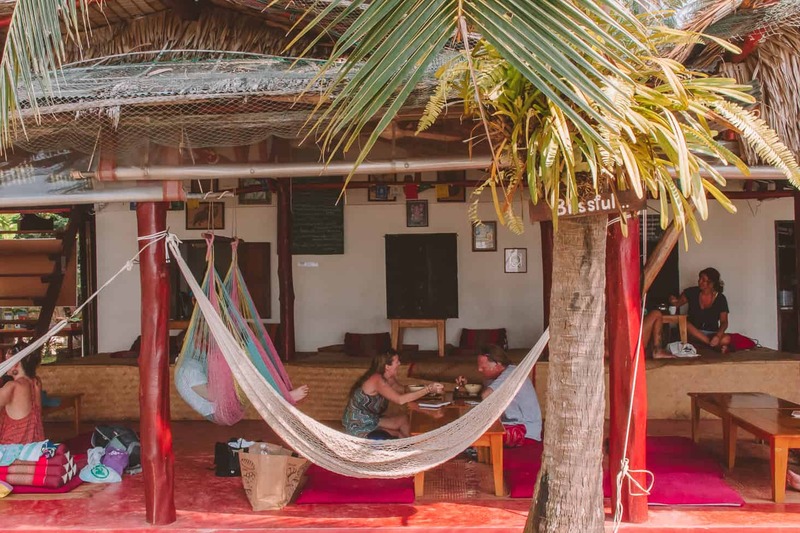 The services you can choose from includes Thai massages, foot reflexology massages, coconut oil massages, Swedish massages, aloe vera massages (in case you got too much sun), and much more. 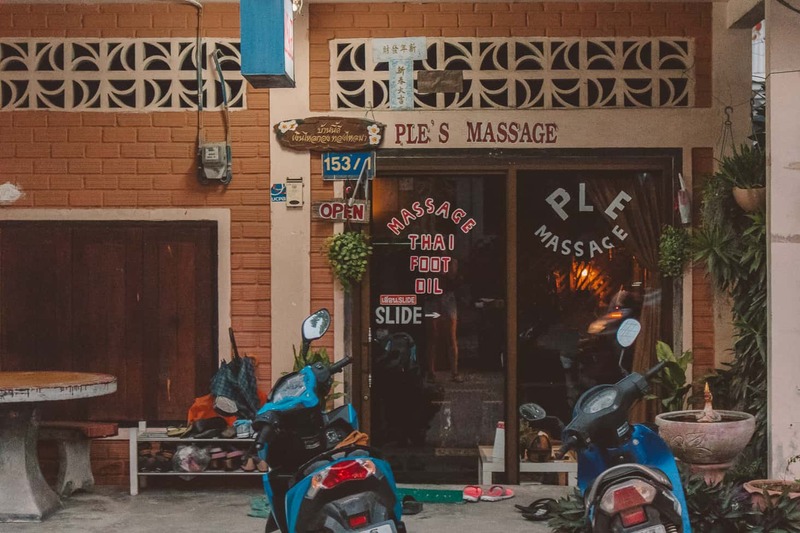 Kanda Massage is located just adjacent the Panthip Night Market, so be sure to include both on your itinerary to Koh Phangan! Hours: Daily from 9 .m. to 11 p.m. Right down the street from Kanda Massage is Ple’s Massage. 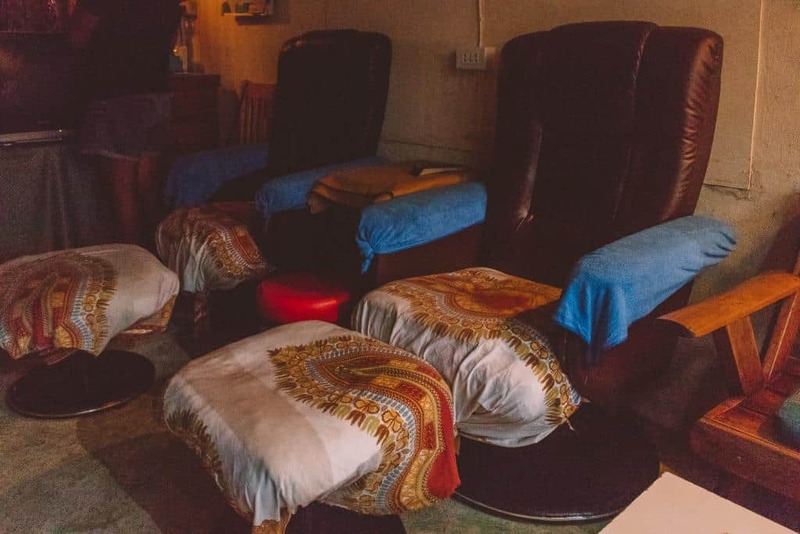 This quaint little massage shop is the perfect place to end a long day of island exploration. For one, it’s air-conditioned. We love the beachside, outdoor spas but sometimes all we need is an ice-cold, artificial breeze while getting an incredible massage. The masseuses here are friendly and professional, and they also give some of the best Thai massages on the island. Ple’s Massage has Thai massages, foot massages, and oil massages to choose from. You can also select the duration of your massage. The friendly staff allowed us to shorten the duration of an hour-long massage for a discounted price, for example. 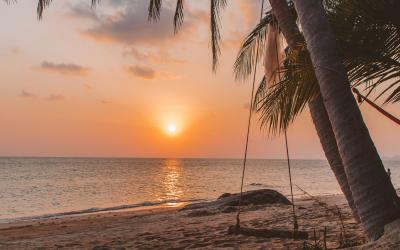 Did you love this article about the best spas on Koh Phangan, Thailand? 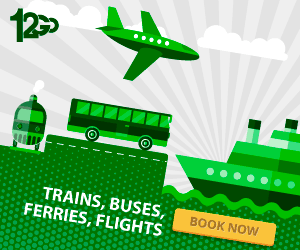 Do you want even more information on where to be pampered on the island? 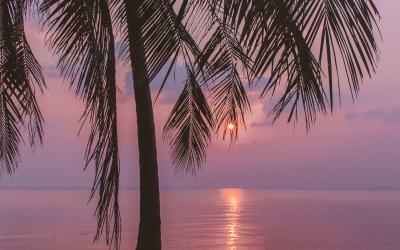 Then be sure to check out these articles we have rounded up to help you make the most out of your trip to the island! Happy traveling!